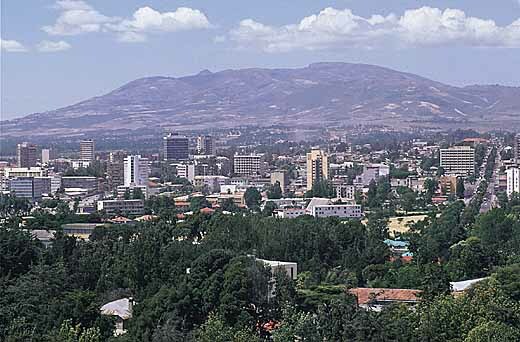 National Theatre on Churchill Rd near the Ethiopia Hotel has regular traditional dance and music 1600-1800 on Thursday. Concord Nightclub on Concord Ave. Very popular. 3M Club at Carrera Lodge Hotel, on Roosevelt St to the southwest of the centre. Live bands at weekends. Ghion Nightclub, on Menelik Ave, close to Revolution square. The Tunnel, on Churchill north of Ras Hotel. Roger M. Christian's Ithaca Night Life ( NightLife ), NY Online Publications, Ithaca, New York 14850 Membership. Some interesting fascets about the Night Life ( NightLife ) in Addia Ababa from various sources [ IE. Wkki The Free Enclyclopedia ]. 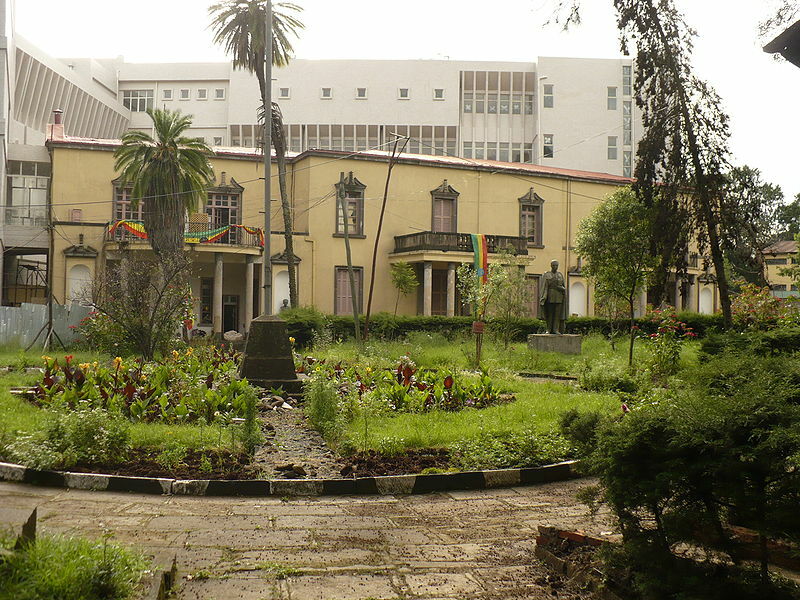 The Hager Fikir Theatre, the oldest theatre in Ethiopia, is located at the Piazza district. Membership Addis Ababa Business Club. Meskel Square is one of the noted squares in the city and is the site for the annual Meskel festival at the end of September annually when thousands gather in celebration.